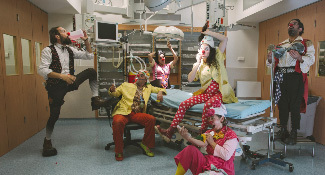 The film follows four medical clowns in Israel, including Dush, a 15-year veteran at Hadassah Hospital. 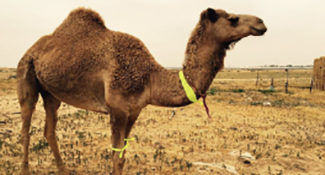 One Negev-area veterinarian has made it his mission to curb fatal traffic accidents caused by errant camels colliding with cars. 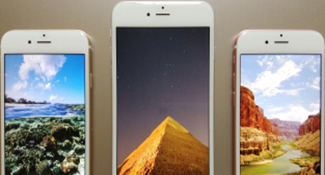 A new Israeli app aims to diagnose dementia then offer guidance to doctors for managing the patient’s condition and adjusting treatment. 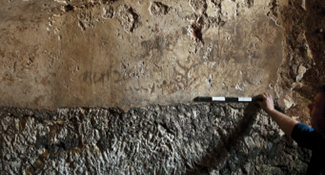 Some of the symbols in the newly discovered first-century C.E. mikve are typical of depictions in the Second Temple Period. 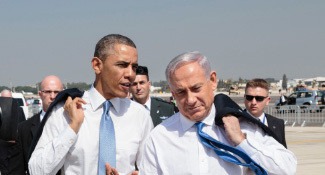 The clash between the American and Israeli leaders is not unprecedented, and the rift in the relationship need not be irreparable. 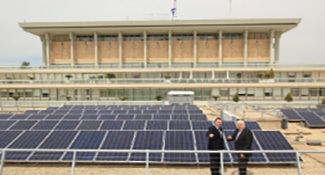 Israel's Knesset has installed some 1,500 solar panels, covering over 1 acre and generating 10 percent of the building's energy needs. 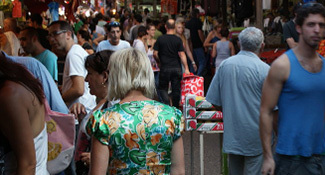 Israel's Central Bureau of Statistics has released population data for 2014.